This recall involves the 16 oz (454 g) bags of Bolthouse Farms carrot “chips”. 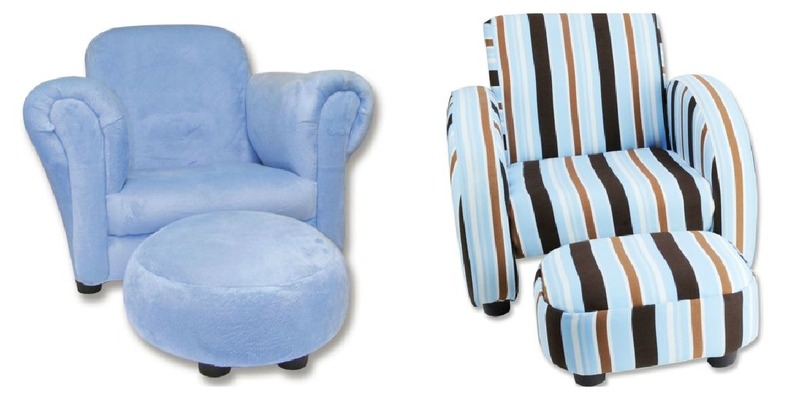 This recall involves the “Club” and “Mod” style of toddler chairs that were sold with a matching ottoman. The staples attaching the upholstery can come lose, posing a choking hazard. This chair was sold in various colors and patterns. The tag on the bottom of the chair will have the date codes TL1007C through TL0812C. Please visit the website for more detailed infomation to help you determine if you have one of the effected chairs: Toddler Chair Recall. About 38 chairs were sold in Canada at various childen’s stores and online between November 2007 and August 2012. Please take this chair away from small children and contact Trend Labs for information on how to resolve the issue. You can contact them at 1-866-814-7978, email at Recall@trend-lab.com, or visit their website. I have included pictures of both styles of chairs but, as mentioned above, both styles come in various colors and patterns. 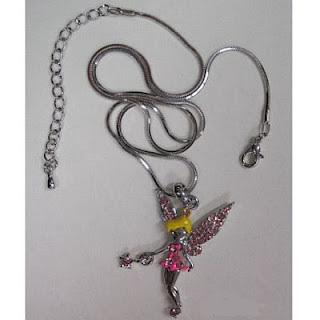 This recall involves the Ardene Glam Collection metallic fairy-shaped pendant with style number 14152429. The metallic necklace has a silver coloured chain with a fairy-shaped pendant in blue, pink, purple or colourless. Parent’s are warned to take this away from children immediately and dispose of it. About 919 pieces were sold across Canada between July and September 2012. 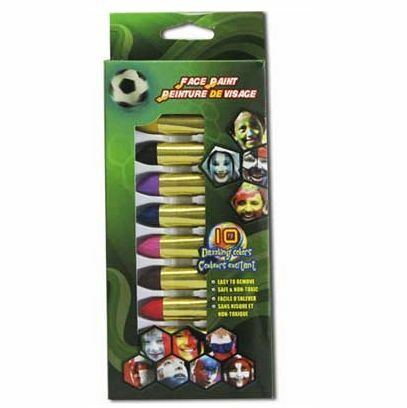 This is a 10 piece face paint (crayon) set with UPC 064049440562. Over 4,500 of these sets were sold in Canada between January 2010 and October 2012. Stop using this product immediately and dispose of it.